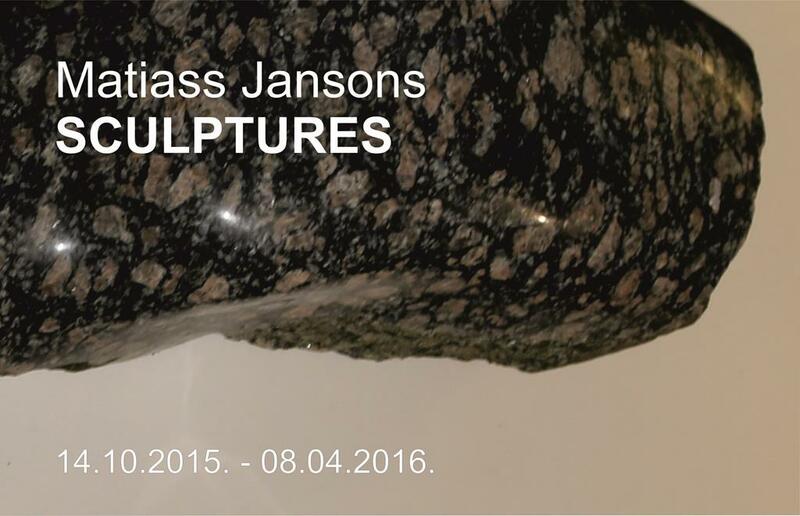 Matiass Jansons has graduated from the Department of Sculpture at the Art Academy of Latvia (1999). A member of Latvian Artists Association (since 2003). He regularly takes part in exhibitions, symposiums and other art projects in Latvia and abroad. He is the author of various sculptures displayed in the urban environment as well as in the interiors. Basically, he works in his studio “Siļķes” in Cēsis, which was established by his grandfather prof. Kārlis Jansons, and which is the place where his parents – sculptors Andrejs Jansons and Maija Baltiņa – also worked. Matiass Jansons is also a co-founder of the culture society “ArtCēsis” (2011).